Manchester United eventually got themselves involved in the transfer market, with Marouane Fellaini leaving the club and heading to China. The big Belgian had been out of favour during Ole Gunnar Solskjaer’s short stint in charge of the club, despite being a huge favourite of Jose Mourinho’s. At this time, it feels right that Fellaini was sold. This United team is trying to move in a different direction, and the ex-Everton man was the epitome of a Mourinho era that this club is trying to leave in the past. With all that said, every single time Fellaini took to the field, he gave absolutely everything for the cause. That cannot be taken away from him, and for that, he’ll always be fondly remembered. Today, after his move away was confirmed, Fellaini took to Twitter to send a heartfelt message to the United family. I genuinely hope that Fellaini enjoys his time out on China. No doubt he’ll be regarded as a huge hero over there, and if he plays to his best, I’ve no doubt that he’ll make a massive impact. Good luck, Marouane, and thanks for everything! 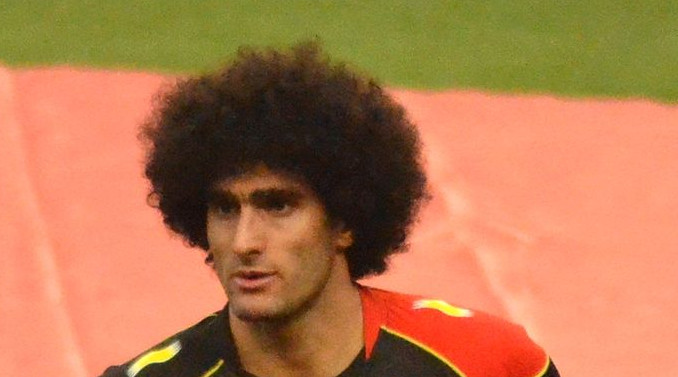 Marouane Fellaini – Wrongly used or just not good enough?